For businesses that produce any scrap metal, recycling that scrap metal with a trusted scrap facility in Illinois should be a no-brainer. To be sure, while there are dozens of benefits of recycling scrap metal, there are few–if any–drawbacks to doing so. Here’s a look into some of the most significant advantages of recycling your scrap metal – for more information about scrap recycling, contact Belson Steel today. Not only will you be helping yourself and your business when you choose to recycle scrap, but also the US trade balance and steel economy in the country. That’s because recycling steel helps to create–or at least maintain–jobs in the U.S. and allows the country to remain competitive as a steel exporter. The scrap recycling industry accounts for about 500,000 jobs in the United States and generates about $105 billion in economic activity per year. If bolstering the economy isn’t enough of a reason to start recycling your business’ scrap, consider that recycling helps the earth too. By recycling your scrap metal, you can contribute to the goal of reducing energy use and conserving natural resources. 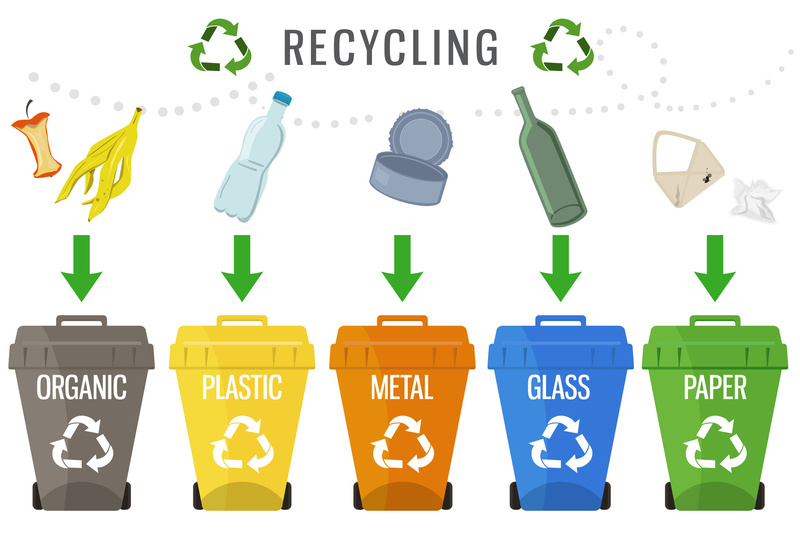 Recycling also helps to keep waste out of landfills and control pollution levels. If you’re concerned about the future of the planet, recycling your scrap metal is one thing that you can do that’s a step in the right direction. Finally, recycling your scrap metal means more money in your pocket as scrap yards like the one managed by Belson Steel offer top dollar for scrap materials. Recycling scrap materials can be an added revenue stream for your company. By not recycling your scrap metal, you’re missing out on income that costs you practically nothing to make! Recycling your unused scrap metal is an excellent option for putting more money in your business’ pockets, supporting the economy, and helping conserve natural resources and energy. To learn more about the scrap recycling process and why working with Belson Steel is the smart choice, please call us today. We have been serving business owners and individuals in Illinois for over 50 years and are leaders in the scrap recycling industry. Reach us today at 815-932-7416, email us at mail@belsonsteel.com, or send us a message by filling out the form found on our contact page. We look forward to working with you!